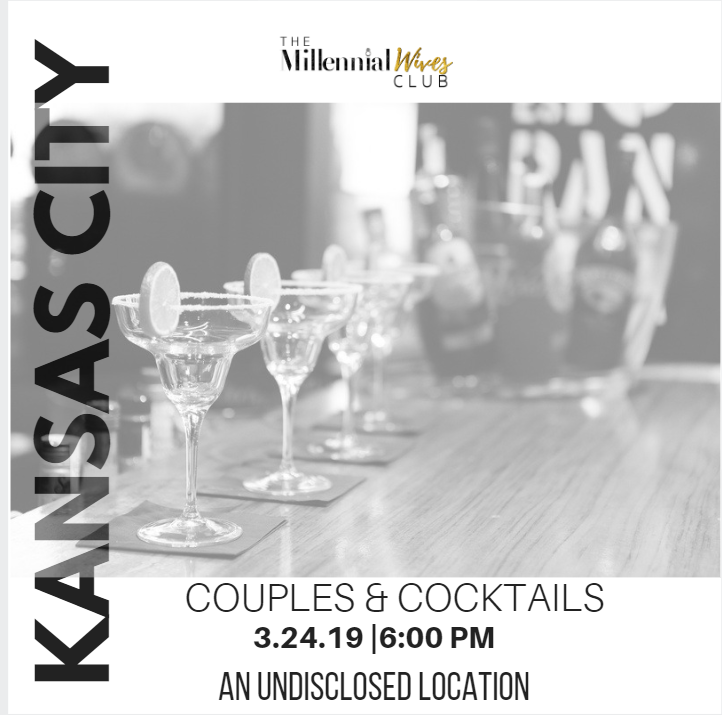 Couples & Cocktails will be a space that couples can come together and mix & mingle. Join other couples as we sip on cocktails in our private tasting room. For more information and to rsvp, please send email an to D'Angela Johnson (dangelasims@gmail.com) .